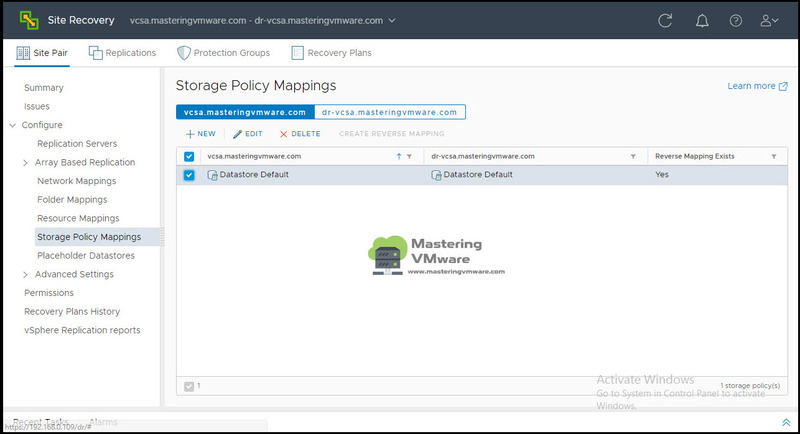 Storage Policy Mapping is very useful when you are using storage policies for your virtual machines. 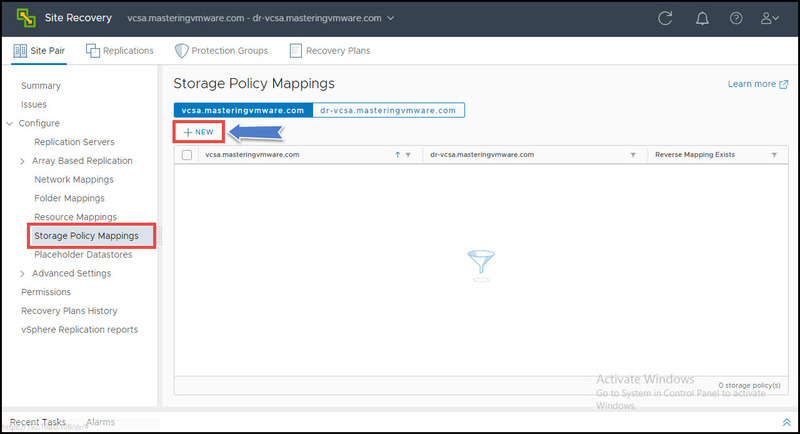 Storage policies place virtual machines in the vCenter Server inventory and on datastores according to rules and tags that you define in vCenter Server. 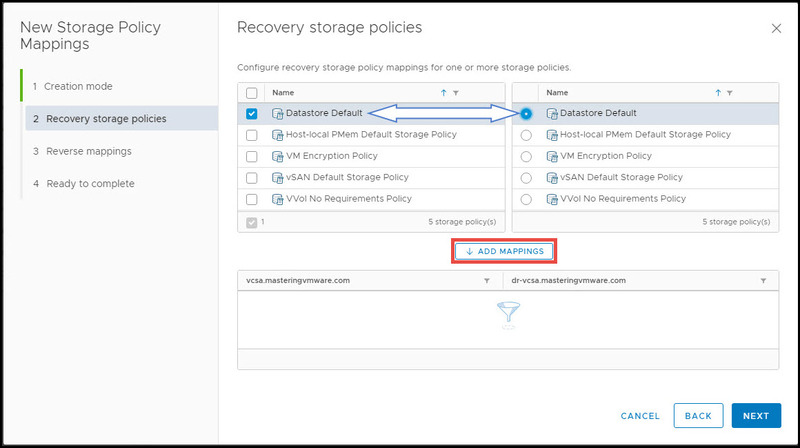 If you map storage policies on the protected site to storage policies on the recovery site, when you run a recovery plan, Site Recovery Manager places the recovered virtual machines in the vCenter Server inventory and on datastores on the recovery site according to the storage policy that you mapped to on the recovery site. 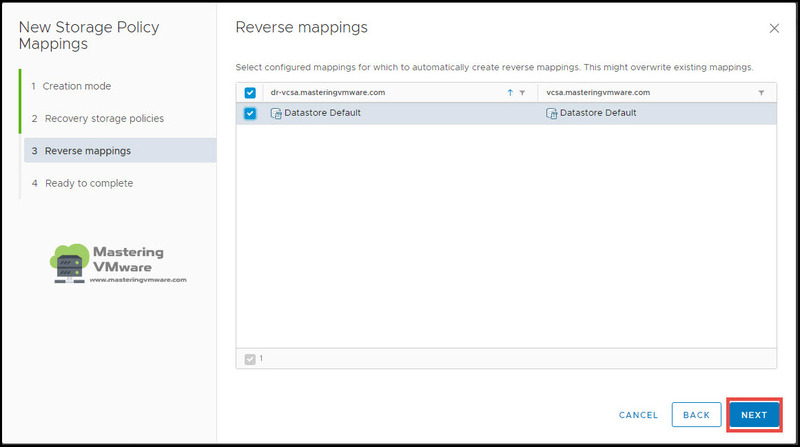 Click New to create Storage Policy mappings. 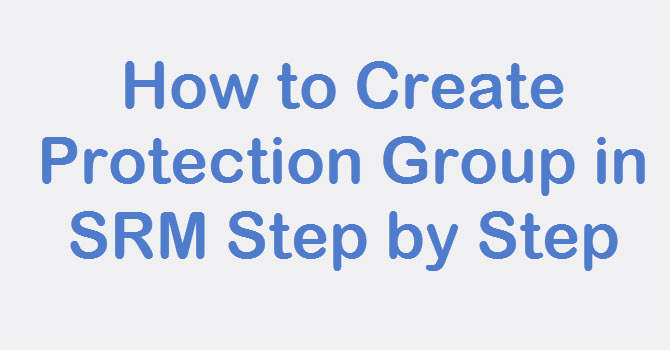 Select the Storage Policies you want to Map from Protected site to the Recovery site. 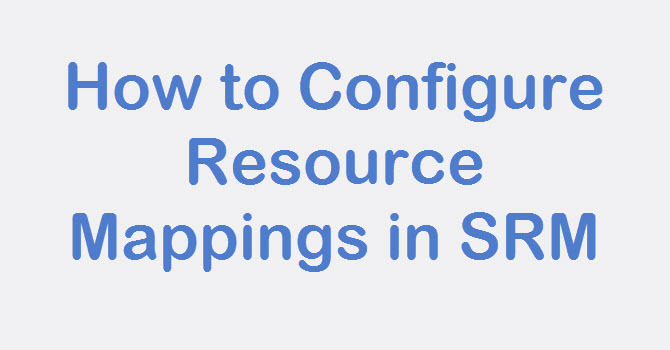 Make sure you have same storage policy create at both the sites. 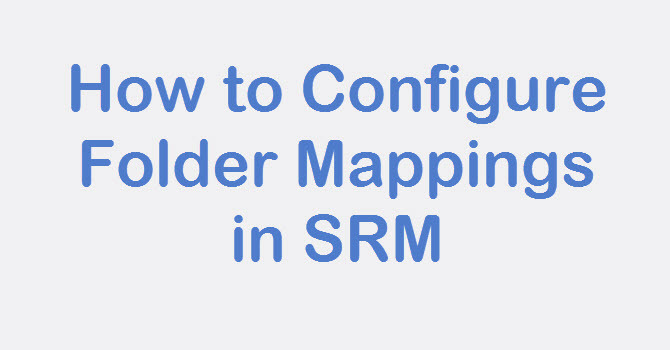 If you have multiple storage policies you can do multiple mappings also based on your requirement. 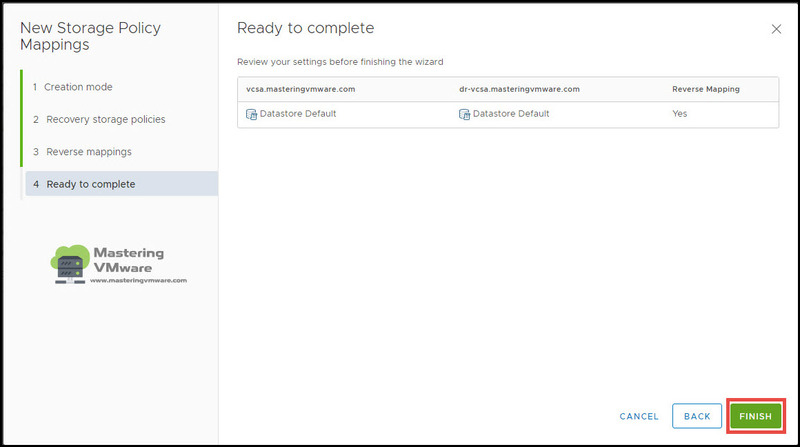 Click Finish to create Storage Policy Mappings. 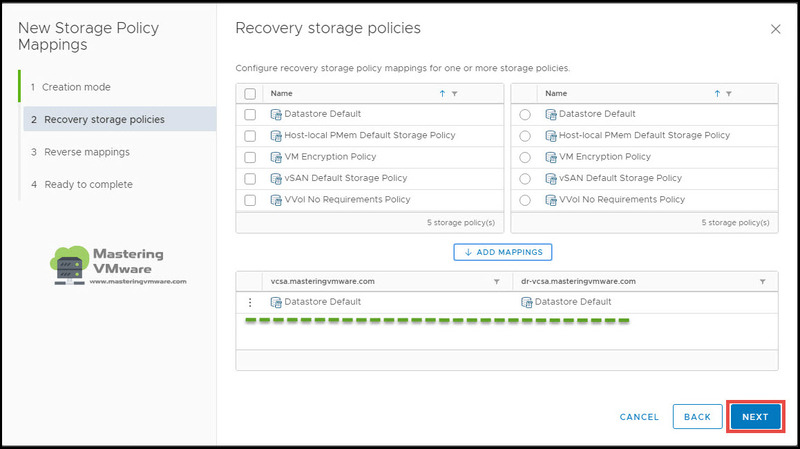 As you can see that Storage Policy Mapping is created successfully. 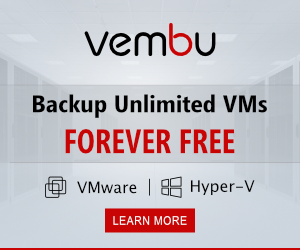 It is listed below. 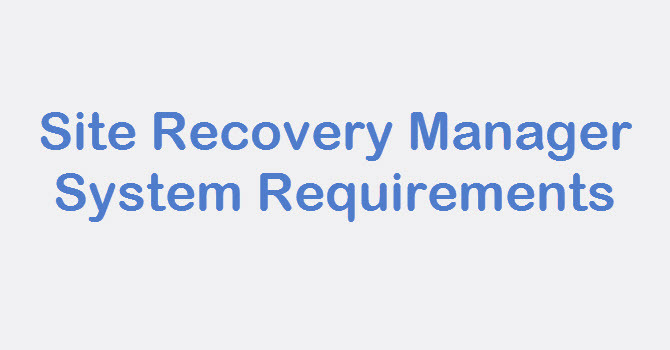 That’s it we have successfully created Storage Policy Mappings for Recovery site. 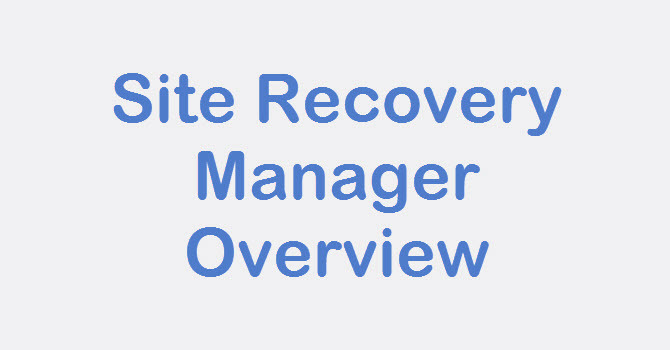 So Now Site Recovery Manager will place the recovered virtual machines in the vCenter Server inventory and on datastores on the recovery site according to the storage policy that you mapped to on the recovery site. 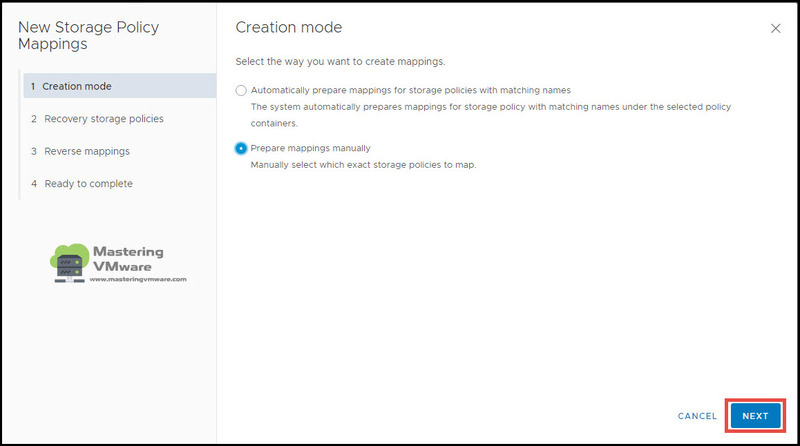 This is an optional step, If you are not using any storage policy then you can skip this mapping. 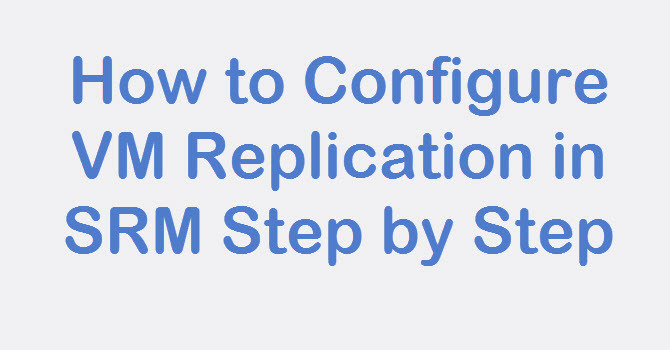 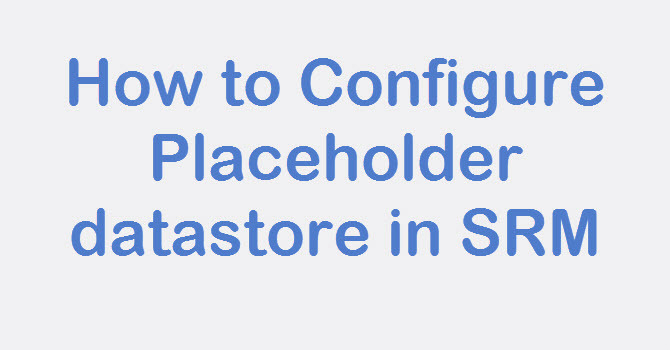 How to Configure Placeholder Datastore in SRM ?